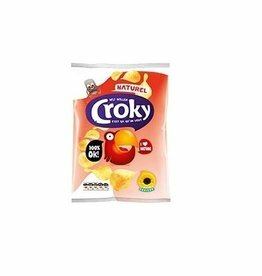 Croky Chips Zout 40g x 20st. 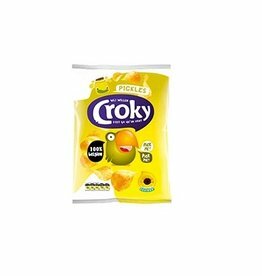 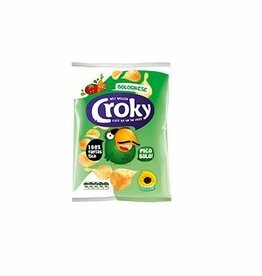 Croky Chips Pickles 40g x 20st. Croky Chips Bolognese 40g x 20st.